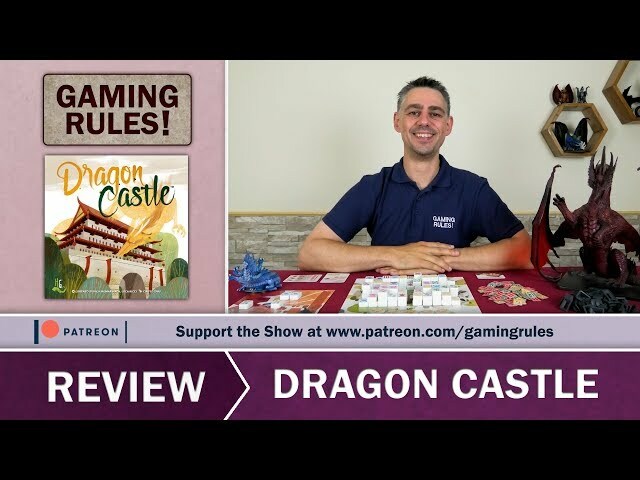 A board game inspired by the western variant of Mahjong, players remove pairs of identical tiles from the Dragon Castle and place them on your own board in order to build your own, or acquire shrines in their place. Collect sets and score points, block your opponents and be sure to follow the building requirements! 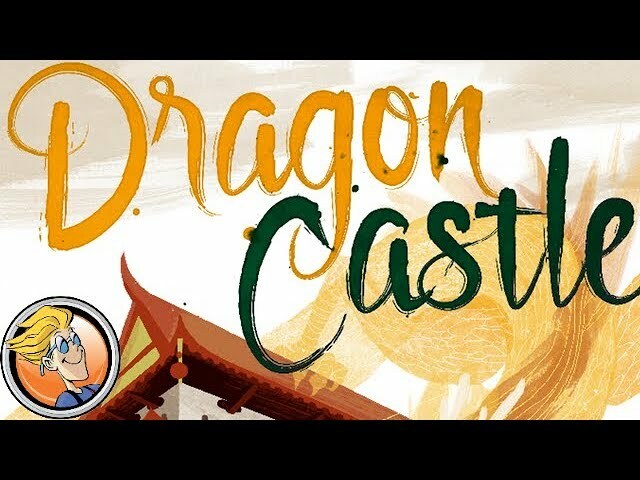 Buy Dragon Castle for a critically acclaimed abstract game with a great look and strategic gameplay.